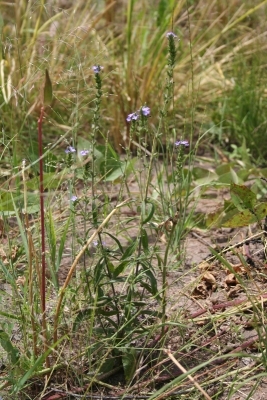 Striga schimperiana Hochst. ex A.Rich. The plant is harvested from the wild for local use as a medicine and dye. Africa - widespread in tropical and southern subtropical areas; through the Arabian Peninsula to India.